Heading into the weekend on a cute note. It’s Witten. Via the Dallas Zoo. 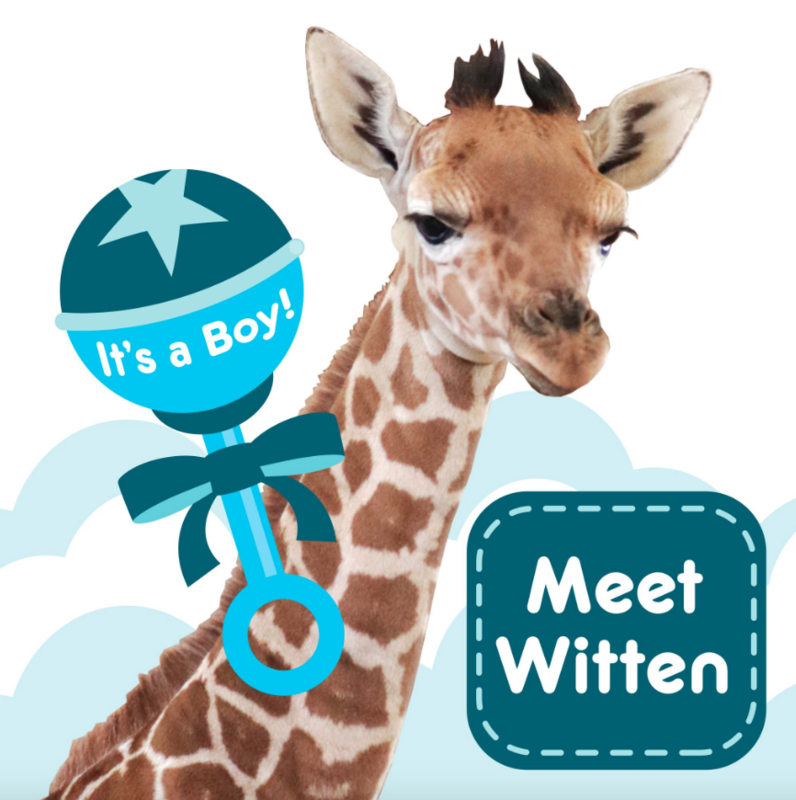 Not much to add to the headline here except for a big “aawwwww.” Witten, born on April 25 and named for the recently retired Cowboys tight end, was up “standing, walking, and nursing within 45 minutes after birth,” according to the Dallas Zoo. He’ll make his public debut within the next two weeks.